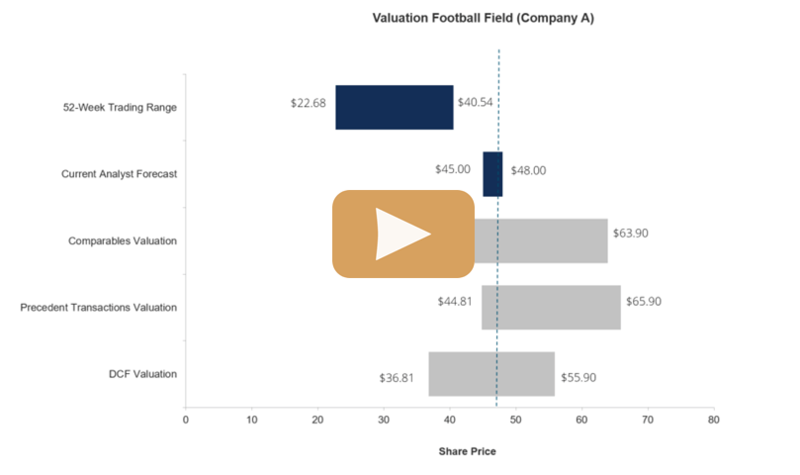 Why does Warren Buffett dislike EBITDA? Warren Buffett is well known for disliking EBITDA multiples to value a businesses financial performance. But why? EBITDAEBITDAEBITDA or Earnings Before Interest, Tax, Depreciation, Amortization is a company's profits before any of these net deductions are made. EBITDA focuses on the operating decisions of a business because it looks at the business’ profitability from core operations before the impact of capital structure. Formula, examples stands for “earning before interest, taxes, depreciation, and amortization.” It is one of many indicators of a company’s financial performance; however, it excludes depreciation and amortization on the basis that they are “non-cash items.” Depreciation and amortization are also a measure of what the company is spending or needs to spend on capital expenditure to maintain or grow the business. 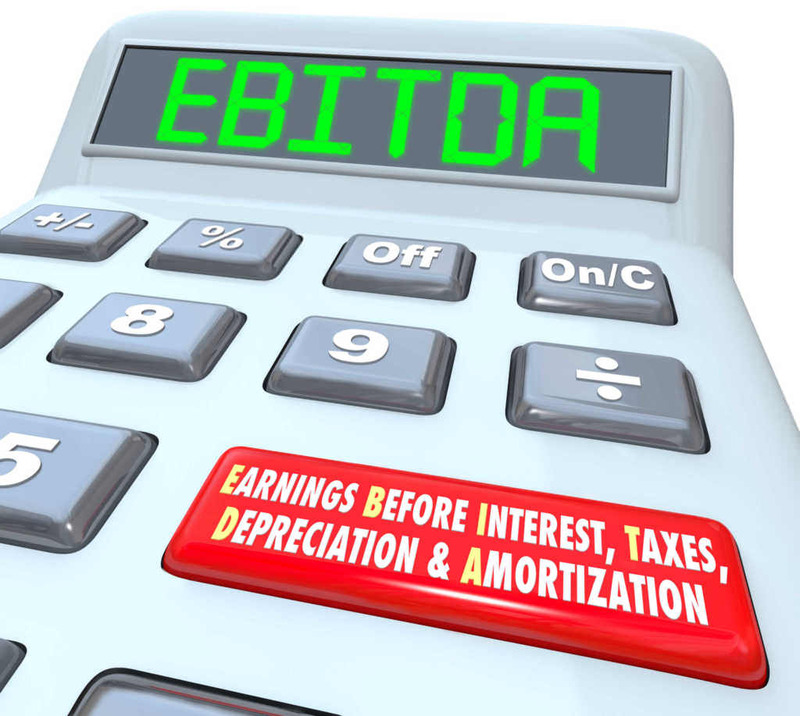 So although EBITDA is used as a measurement of a company’s earning potential, it does not account for the cost of debt capital or its tax effects. A company that spends zero money on capital expenditures could be well suited to use EBITDA metricsEBITDA MarginEBITDA margin = EBITDA / Revenue. It is a profitability ratio that measures earnings the company is generating before taxes, interest, depreciation, and amortization. The margin does not include capital expenditures or changes in working capital. This guide has examples and a downloadable template as the non-cash depreciation and amortization part does not have to be replaced with capex – but this applies to almost no businesses. Companies who have large amounts of fixed assets subject to heavy depreciation charges or who have acquired intangible assets on their books and thus subject to large amortization charges use this EBITDA when measuring their earnings. Creditors also often use this measurement. EBITDA is used to analyze and compare the profitability between different companies in the same industry as it eliminates financing effects and accounting decisions. Many times, a company changes the items included in their EBITDA metric calculation from one reporting period to the next. Because of this, Warren Buffett does not think that it is a true representation of the company’s performance financially. In other words, Mr. Buffett is pointing at the fault of using EBITDA metrics in that they exclude depreciation and amortization as a means of valuing the company. Although the depreciation and amortization expense is not an actual cash outflow, it does, in effect, reduce the value of a company’s total assets through reducing the value of specific capital and/or financial assets. This reduction in value is intended to closely mimic the true nature and value of the asset. As an example, imagine a company that has no other assets other than multiple factories under its Property, Plant, and EquipmentPP&E (Property, Plant and Equipment)PP&E (Property, Plant, and Equipment) is one of the core non-current assets found on the balance sheet. PP&E is impacted by Capex, Depreciation and Acquisitions/Dispositions of fixed assets. These assets play a key part in the financial planning and analysis of a company’s operations and future expenditures asset account. Naturally, over time, these factories would lose value as they age and are used up. Using EBITDA as a means of valuing this company would be entirely fallacious, as it would not account for the loss in value that the factories are experiencing. Using EBITDA, in this case, would overstate the company’s earnings, and thus, overstate their value.